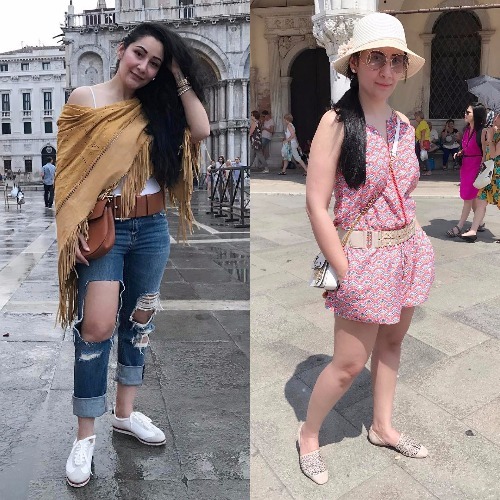 Europe holiday pics of Sanjay Dutt, Wife Maanayata will seriously leave us craving for a holiday right now. Bollywood actor Sanjay Dutt and his wife Maanayata Dutt are having a gala time together in Europe along with their kids, Iqra and Shahraan. Just like other celebrity couples, Sanjay and Maanyata too have taken their twins on a summer vacation. 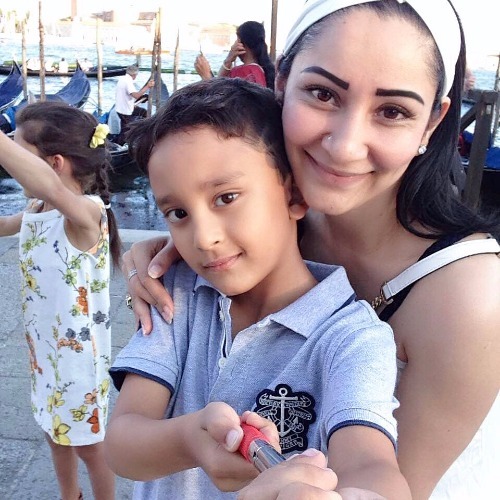 The couple is surely enjoying their family time on Europe trip and their envy pictures are a proof. 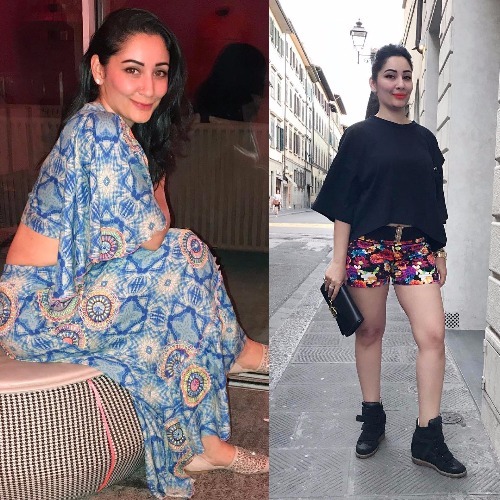 Maanayata Dutt has been keeping her social media followers on toes by sharing some wonderful pictures from her holiday trip. From enjoying by poolside to posing with the little munchkins, Maanayata posted it all on her social networking handle. However, what has caught everyone’s eye is Maanayata Dutt’s hot picture in a swimsuit. The hot mommy flaunted her bikini body as she posed by the pool. Simply Red!!! ❤️#monaco #summervacation #familytime #shahraandutt #love #grace #positivity #instafam #mytrip #traveldiaries #shineon #beautifullife #waterbabe #thankyougod? Water….always makes me feel so alive ?#snttropez #france #waterbabe #love #grace #positivity #traveldiaries #mytrip #frenchriviera #summervacation #familyholiday #dutts #beautifullife #thankyougod? The holiday season is a perfect time to reflect on our blessings and to seek out ways to make life better for those around us❤️#snttropez #love #grace #positivity #nikkibeach #familytime #familyholiday #friendslikefamily #summervacation #mytrip #traveldiaries #dutts #shahraandutt #iqradutt #france #frenchriviera #beautifullife #thankyougod? The secret of having it all is knowing that you already do❤️?#snttropez #france #familytime #love #grace #positivity #instafam #dutts #summervacation #mytrip #traveldiaries #loveofmylife #soulmate #beautifullife #thankyougod? Wishing you all a very happy and peaceful Eid. May Allah accept your good deeds, forgive your transgressions and ease the suffering of all people around the globe….? #eidmubarak #love #grace #positivity #traveldiaries #shahraandutt #iqradutt #familytime #travelingoneid #dutts #instafam #mytrip #summervacation #monaco #beautifullife #thankyougod? Eid dinner with my best half @cipriani Montecarlo❤️ #monaco #dutts #love #grace #positivity #instafam #travelingoneid #eidmubarak #traveldiaries #mytrip #summervacation #familytime #festival #beautifullife #thankyougod? Previous : Celina Jaitley Flaunting Her Baby Bump In Bikini Beach Photo Is Too Hot!